We all want to take good care of ourselves and make sure that we are in the best health possible. However, sometimes it can be a little tricky. That is why we get more than just a little excited when we find a food which is good for us! One food that might not instantly come to mind when you think of health benefits is Curcumin. Curcumin can be found in Turmeric, a popular spice which is used to flavour foods. However, the trouble with Curcumin is that it is not in large amounts and it can be hard for our bodies to absorb it. 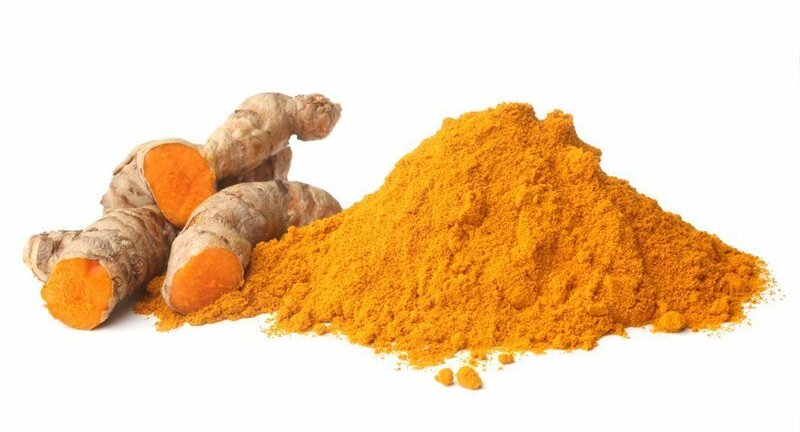 Therefore, it is recommended that in order to boost our Curcumin intake, we need to look at an extract of Turmeric which has high levels of Curcumin and ensure that it is eaten with black pepper, which contains a compound which can improve the amount that our bodies absorb this important addition to our diet. Now you know how to get more Curcumin in your diet, lets find out more about why it may be worth trying to increase your levels. One thing that plenty of us will recognise that we need to ensure we have in our diet are foods that are high in anti-inflammatory properties. In the short term, inflammation is good for our body and can help us to fight bacteria and repair damage. However, if you have inflammation for any extended period of time then you can find that it starts to attack the natural tissues in our body, causing a vast array of problems including cancer, heart disease and Alzheimer’s too. Curcumin is known to be packed full of anti-inflammatory properties which targets the issue of inflammation at a molecular level. Our bodies are exposed to damage each and every day. These come in the form of free radicals, which can cause a variety of skin damage as well as issues internally. The best way to fight against free radicals and the damage that they can cause is with anti-oxidants. Anti-oxidants are found within Curcumin and if this wasn’t enough, Curcumin is also known to help our bodies to actually produce its own antioxidants too! One of the biggest killers in the modern world is heart disease. It is a complicated issue which has a number of contributing factors. That said, it also has a number of ways that you can try to fight it. Curcumin is known to be a factor in reducing your risk of heart disease, even reversing some of the steps in the process that takes you towards heart disease. This is all thanks to the fact that it can help the function of the lining of your blood vessels! These are just some of the health benefits of Curcumin, which is reason enough to add it into your diet. Not only is it going to make you feel great, but if you use it in the form of Turmeric, then you will also have a delicious flavour to your food too!